Dig the Now Sound (Thursdays at 10:00 pm eastern on Turn Me On, Dead Man Radio) plays standout recent garage/psych. The featured track this week is “My Mask” by The Omecs, a garage/psych band from Grand Rapids, Michigan. Normally for these posts I email back and forth over a couple of days but I’ve been corresponding with the Omecs for several months now since I first found them on Bandcamp. Their lineup has changed a little since then, but unchanged are the two principal members Luke Bonczyk on vocals and guitar and Mike McFarlane on drums. The Omecs have a great raw sounding garage groove, and I included their track “Can’t Get a Ride” on the Turn Me On, Dead Man mix of the best tracks of 2013. Posted on February 9, 2014 February 9, 2014 by Dead Man	in Dig the Now Sound. Tags: Conspiracy A-Go-Go, The Omecs. Posted on November 11, 2013 January 28, 2014 by Dead Man	in JFK Assassination. 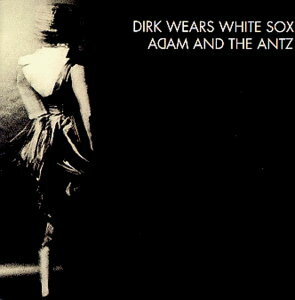 Tags: Adam and the Antz, Conspiracy A-Go-Go, Eye Ocean. November 22, 2013, will be the 50th anniversary of the JFK assassination. Readers of this blog know I’ve compiled a list of every song I can find that references the JFK assassination and I’ve been going into some depth analyzing many of the songs on that list. Earlier this year I got the idea to ask bands to contribute garage, punk and psychedelic tracks for a new compilation of JFK songs. 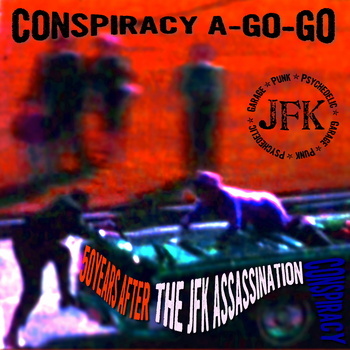 On November 1st, I published a collection of 26 tracks on Bandcamp called Conspiracy A-Go-Go. Posted on November 3, 2013 January 28, 2014 by Dead Man	in JFK Assassination. 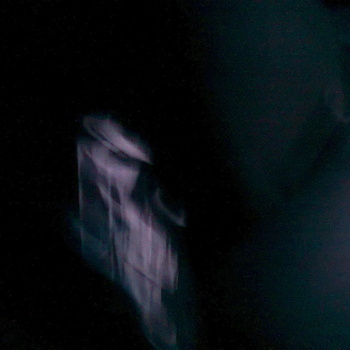 Tags: Conspiracy A-Go-Go, Dark Fog, JFn'K.